On Sunday, February 10th, at 8:30 am La Combe du Lac in Lamoura will be the backdrop for the start of the La Transju’ 68FT that will finish in Mouthe. Les Rousses, Bois d’Amont, Bellefontaine and Chapelle des Bois will be the scenes for the different Sprints. The start of La Transju’Marathon will be given at 10:30 am at the start of the cross-country tracks in Les Rousses behind the Tourist Office. As for La Trans 25FT, it will take start at 1:00 pm in Chapelle-des-Bois. Wherever the start area, all tracks will rigorously follow the same tracks as La Transju’ mother event with a unique finish line in Mouthe. 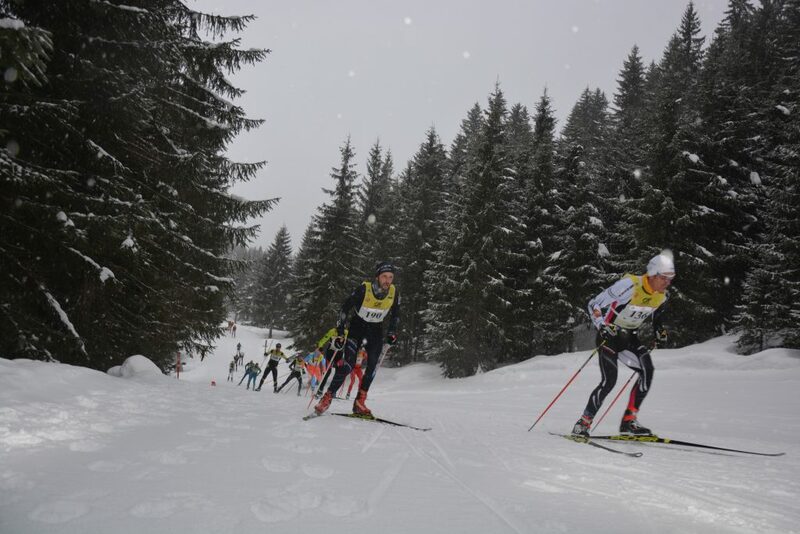 Concerning Saturday’s classic events, the start of La Transju’Classic will be given at 9:00 am at the start of the cross-country tracks in Les Rousses behind the Tourist Office La Trans 25CT will take start at 1:00 pm in Chapelle-des-Bois. And just like the events on Sunday, all tracks will rigorously follow the same tracks as La Transju’ mother event and finish in Mouthe. Saturday’s sprints will take place in Bois d’Amont, Bellefontaine and Chapelle des Bois. On Saturday and on Sunday, Chapelle des Bois will be the starting point for La Transju’Expérience, a 20 km outing in classic style (Saturday) or in free technique (Sunday). Rendezvous at 1:00 pm! Whether you are amateur or elite skiers, rendezvous at Centre Sportif in Les Rousses for the Salon International du Nordique, Friday from 9am till 8pm and on Saturday from 9am till 7pm. On the programme: racer bib-number distribution, show-room with stands and partner exhibits, outdoor sports equipment sales, waxing, Worldloppet information and activities as well as the presence of the Jura firemen, SDIS 39. Les Rousses resort will be teeming with entertainment! On Friday at 6pm in the Omnibus, Narcisses room, Laurent Schmitt will be holding a conference on the theme “How to take inspiration from an elite athlete’s training program and adapt it to preparation for long-distance races?” Festive atmosphere is guaranteed at 8:30 pm, Gentianes room with Les Stouts giving a Celtic and Rock concert. On Saturday at 5:30 pm the « Rouxy Show » will enchant young and old alike. Last but far from least, the Renault test centre will be available with reservations only on Friday and open to all on Saturday on the Route Royale behind the Tourist Office. Mouthe will come alive starting at 11:00 am on Saturday and Sunday! 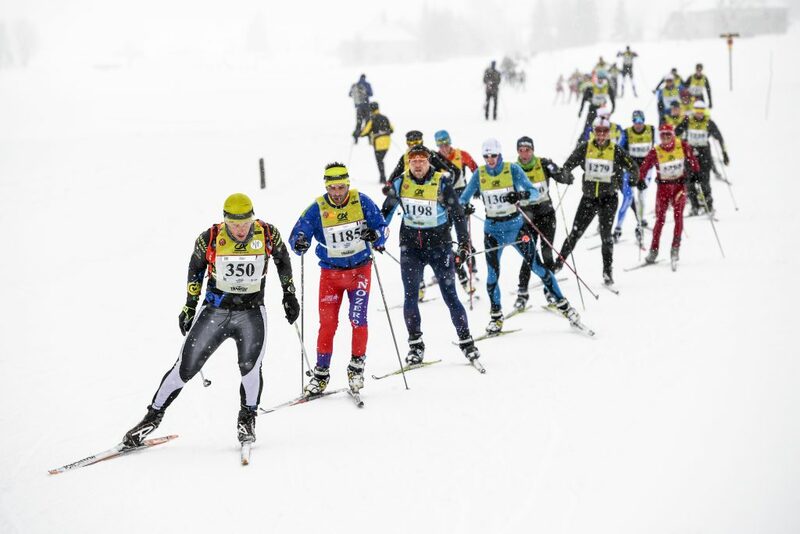 And in-between all the different race finishers, a full outdoor fun area will be awaiting spectators and competitors looking for a little fun and initiation in biathlon, cross-country skiing and to take advantage of some professional advice from the ESF ski instructors onsite. The team of firemen SDIS 25 will also be present. The more gourmand among you will enjoy the food-truck L’Intermède du Jura onsite on Sunday and the key moments of the Transju’ events will be projected live on the big-screen all day long. To enjoy the mythical Transju’ 68 FT to the best, here is some advice on the best viewpoints. Beware that the Risoux Forest is a protected space which is not allowed to spectators. Lamoura: start at 8.30 am from La Combe du Lac. Les Jacobeys : easy access for the spectators in order to encourage the skiers. Les Rousses: the traditional Optician climb and the skiers’ passage in the village. The first sprint will assure an amazing show. Chapelle des Bois: sprint with the famous passing through the village to the sound of the bells. Combe des Cives: spectators will be able to support and encourage the racers along the road in the Célestine climb and before the arrival in Pré-Poncet. Pré-Poncet: the racers will cross the footbridge and will be able to restock with food and drinks at the feeding station. Chaux-Neuve: the occasion to discover the famous ski jumps. Petite Chaux: last village before the arrival in Mouthe. Mouthe: a great atmosphere with a big screen and numerous animations will welcome the racers and spectators! Worth noting: all events over the weekend traverse Chapelle des Bois, Chaux-Neuve and Pré-Poncet.